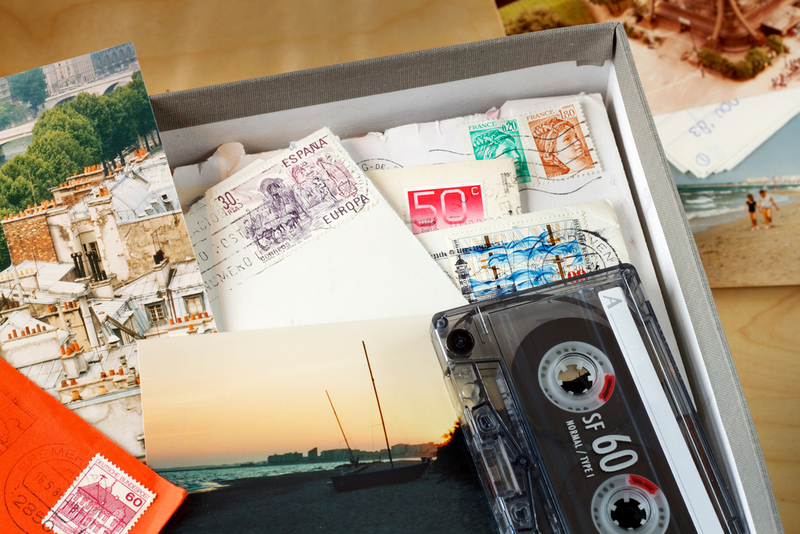 A great way to stay connected together with your loved one living with dementia is by creating a memory box. This will help you enjoy the present by exploring meaningful objects that reflect parts of your lives. It is also a good starting point to creating yours and your care partner’s life stories (Read Finding the Light in Dementia: A Guide for Families, Friends and Caregivers for more information). Write out a timeline of you and your partner’s lives from birth to present day. Include significant information in your lives such a dates, people and places and key moments which can include first job, university, marriage, birth of children etc. Then you can add in themes such as holidays, hobbies, life in your local community etc. Remember memories and emotions are connected and people living with dementia can often remember the emotions associated with aspects of life more than the facts. Make sure you focus on positive memories while being mindful of yours and your partners possible painful memories that may come to the fore. 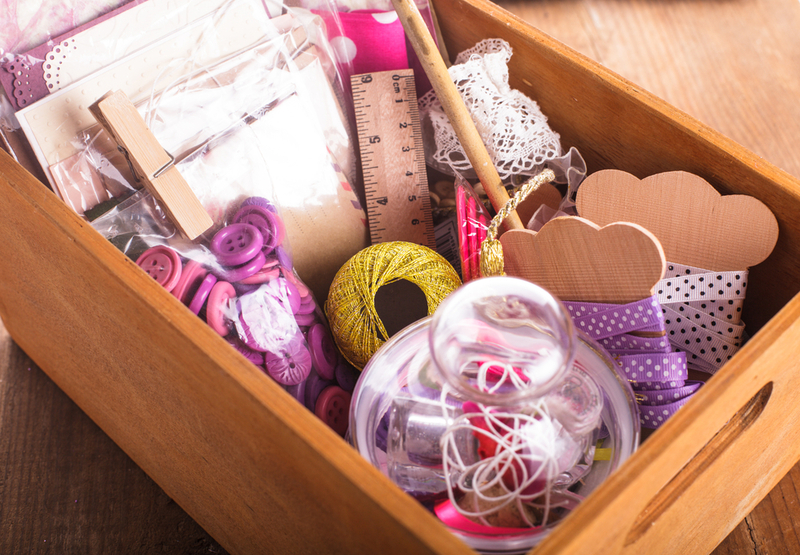 Find a box or basket (or you may want to make up a few that hold different objects that reflect different aspects of your lives e.g. a suitcase full of holiday memorabilia may help and/or a box of gardening objects such as seed packets, trugs, dibbers etc). Gather props – you will probably find most things around your home, involve your care partner in collecting interesting objects. Think about sensory props such as an oily rag for a car enthusiast or the smell of sun cream lotion. Use the box(es) to help stimulate and engage your care partner and leave them in key places on your home. You may wish to have smaller boxes dotted around the home (but don’t clutter the home) that may help towards keeping your care partner interested and engaged in a meaningful activity. Don’t forget it is not just about past memories, you may also wish to gather objects together that hold a meaning in the present day.